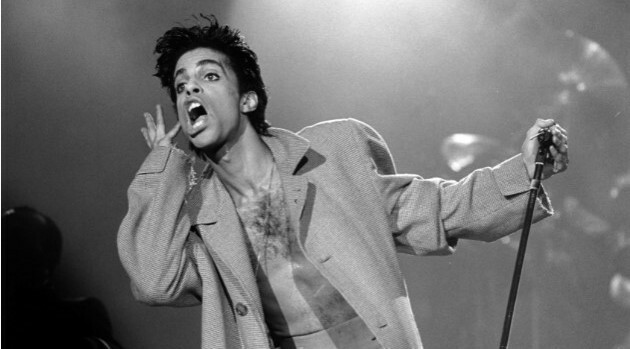 Brian Rasic/Getty ImagesIn commemoration of what would’ve been the 58th birthday of late music icon Prince, the Bounce TV network will air a double feature of his films Graffiti Bridge and Under the Cherry Moon. At 10 p.m. on Tuesday, June 7, the African American cable network will air Graffiti Bridge — the unofficial sequel to Oscar-winning film Purple Rain about “The Kid” fighting to keep his club and the love of his life safe from his musical rival. At midnight, the network will show Under the Cherry Moon, which chronicles the fate of two scammers who set out to seduce and steal money from wealthy French women.